1/2-ACRE LAKEFRONT LOT WITH PRIVATE BOAT-RAMP PARK ON WATERWAY TO MYAKKA RIVER & GULF OF MEXICO, JUST ACROSS THE STREET! 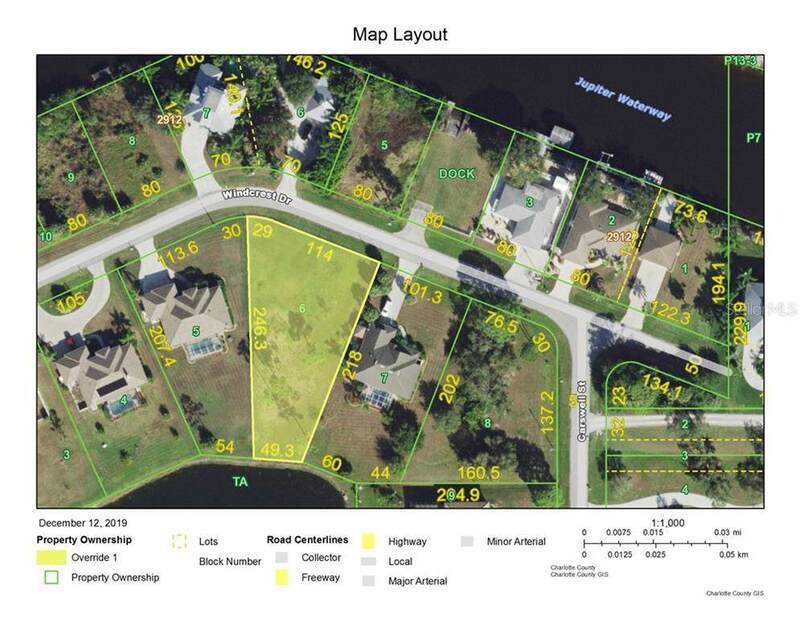 This cleared lot is pie-shaped which allows for a full view of the lake while enjoying extra road frontage for your 3-car garage to store your boat. RIVERBEND ESTATES is a unique 18-Lot Community with 9 homes now constructed that are nestled around a lovely pond/lake. The Park across the street has a boat ramp & fishing dock on Junipter Waterway. There is plenty of natural beauty is this cozy country neighborhood on a deadend street. This wonderful location is just 16 miles to Manasota Key beaches and the Gulf of Mexico, 6 miles to the shopping mall in Murdock and 35 miles to Sarasota. Local activities include boating, fishing, kayaking, walking & bicycle trails, waterfront parks & restaurants, golf. baseball stadium, Charlotte County Fair Grounds and more. Build your dream home and live the Florida lifestyle. Per County, this lot is not in the Endangered Florida Scrub-Jay Bird territory! 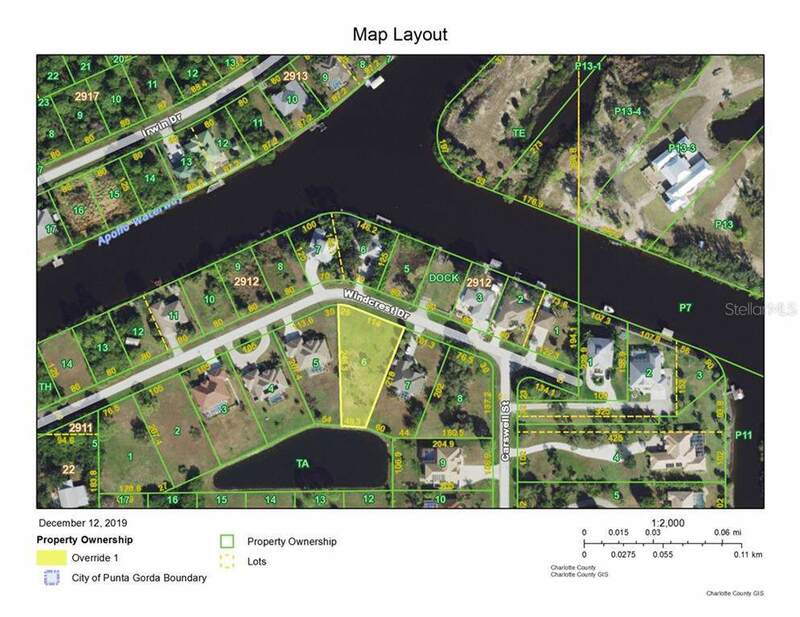 Additional Water Information Riverbend Estates Owns A Boat-Ramp Park On Junipter Waterway (80-Feet Of Water Frontage) Which Leads To The Myakka River Harbor & Gulf Of Mexico! The Private Park Has A Fishing Dock & Picnic Area. 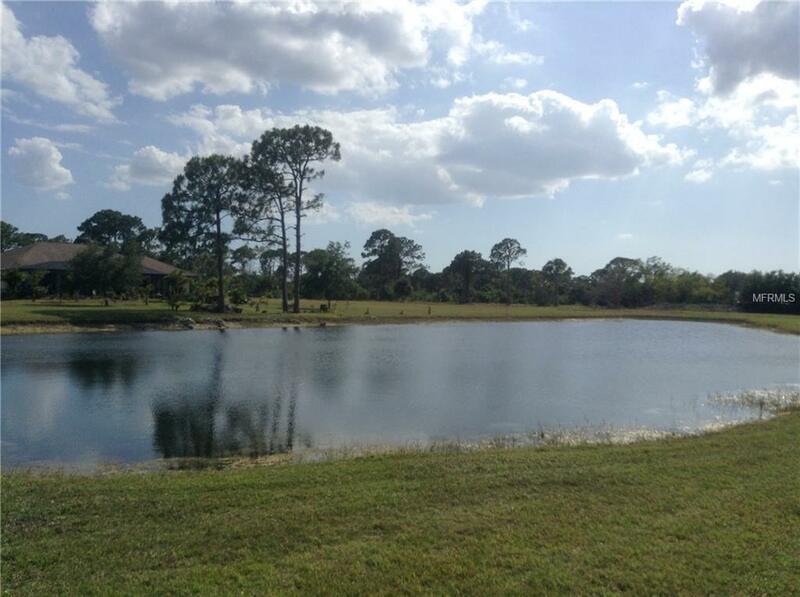 The Lot Has A Full Pond/Lake View. Kyacking Permitted. 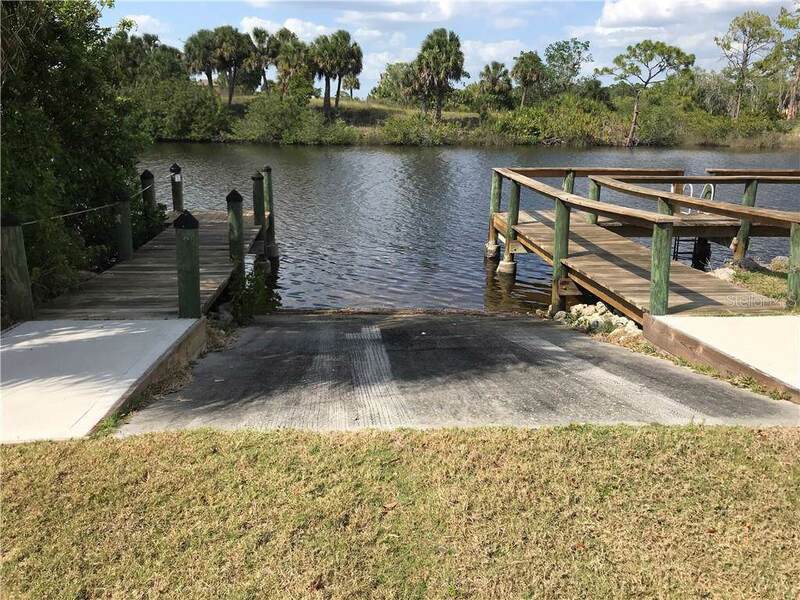 Amenities Additional Fees The Boat Ramp Park With Access To Junipter Waterway is Gated And Leads To The Myakka River Charlotte Harbor & Gulf Of Mexico! Pet Restrictions Dogs Cats Or Household Birds.